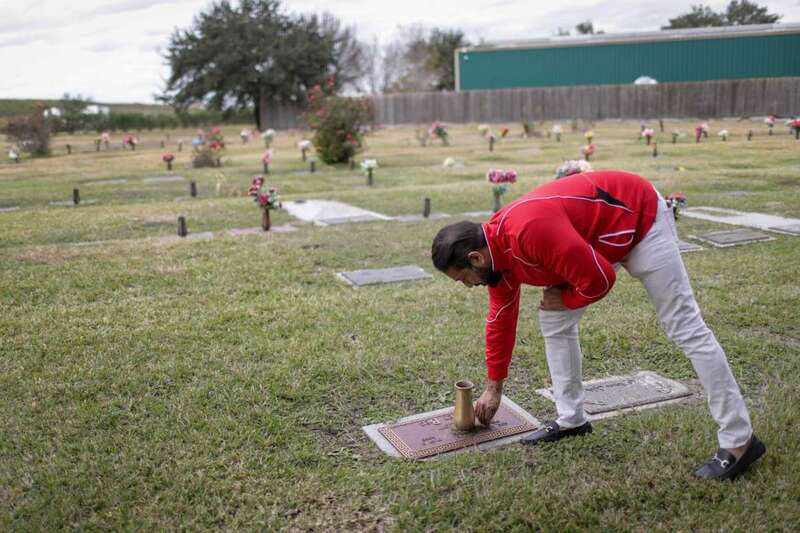 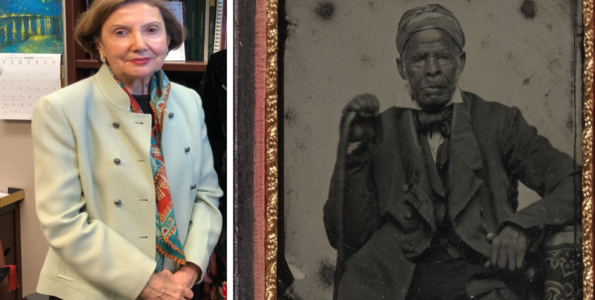 American Muslims from Muslim-majority countries are especially likely to not have a will, as their native countries would have divided up their assets according to Islamic law; imams and organizations in the US are attempting to address the issue. 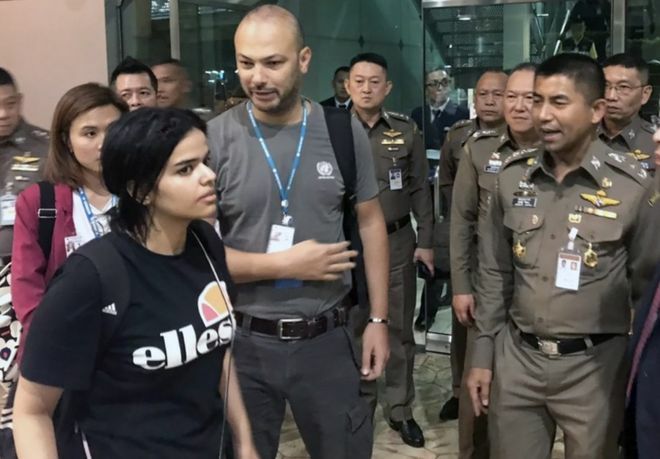 A woman seeking protection from her family has been placed in the care of the UNHCR after attempting to flee to Australia through Thailand; according to the woman, she had renounced Islam and was fleeing potential punishment for apostasy. 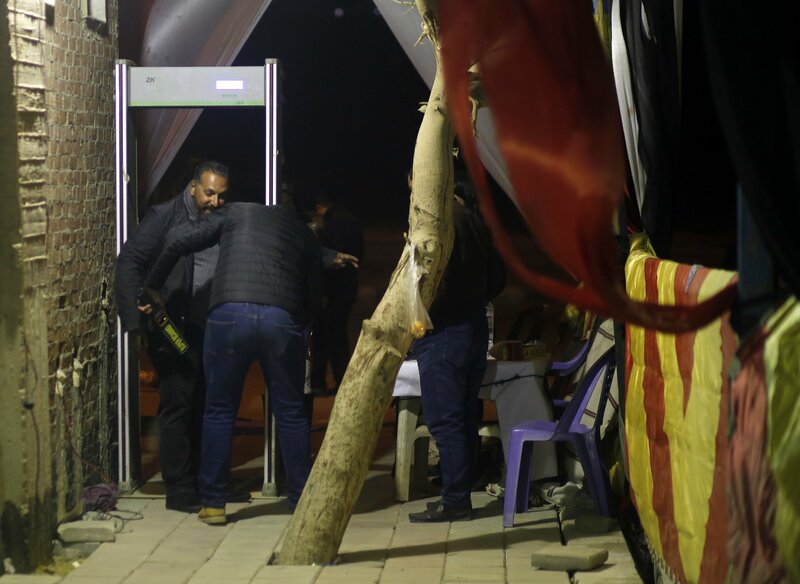 In the New Administrative Capital, President el-Sissi opened a Coptic Orthodox Church cathedral and one of the region’s largest mosques, a sign of the Egyptian government’s emphasis on religious tolerance. 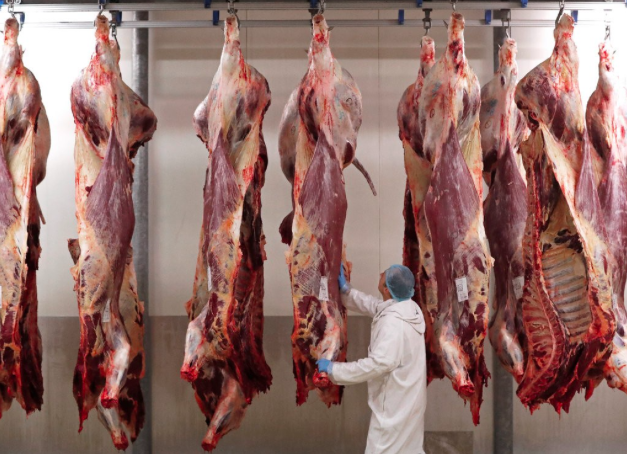 As of 01 January, slaughter by kosher and halal rules has been banned by the Belgian government, joining several Western European nations that have banned the practice in recent years. 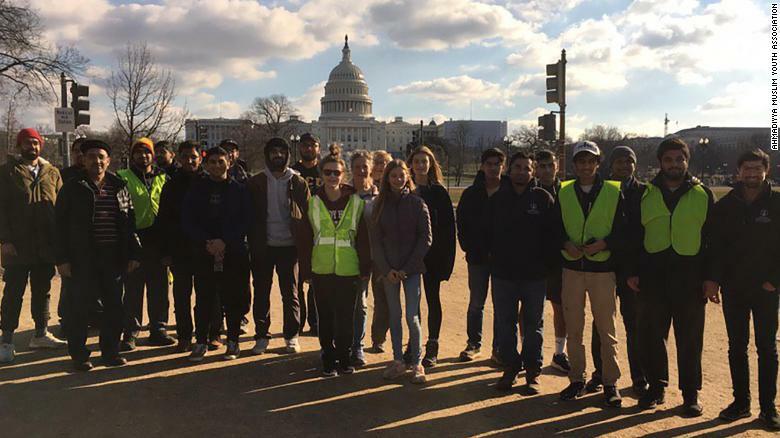 Members of the Ahmadiyya Muslim Youth Association have supplanted government workers in park maintenance activities, as the government shutdown has furloughed most National Park Service workers. 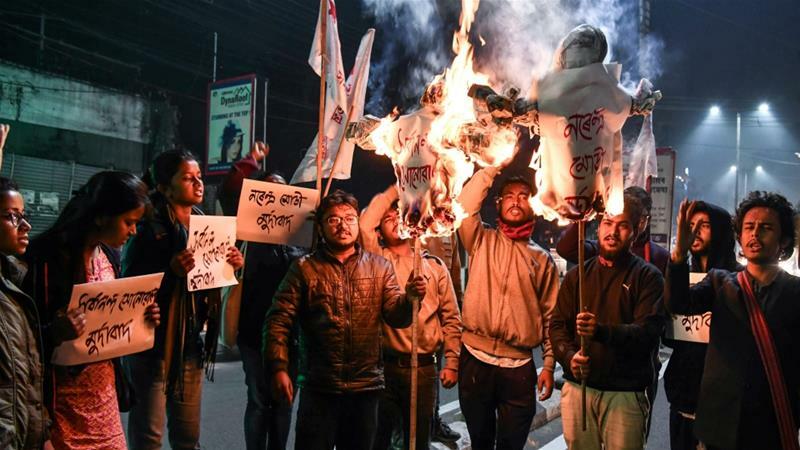 A new bill will provide a path to citizenship for “Hindus, Jains, Parsis and several other non-Muslim religious groups who migrated without documents from Bangladesh, Pakistan and Afghanistan”; critics allege an anti-Muslim bias as many undocumented Hindus will gain citizenship, while Muslims in Assam have been stripped of citizenship. 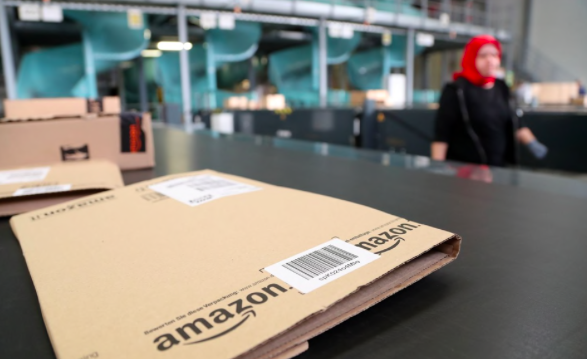 The online retailer removed dozens of items from their marketplace, after the Council on American-Islamic Relations registered complaints regarding offensive products. 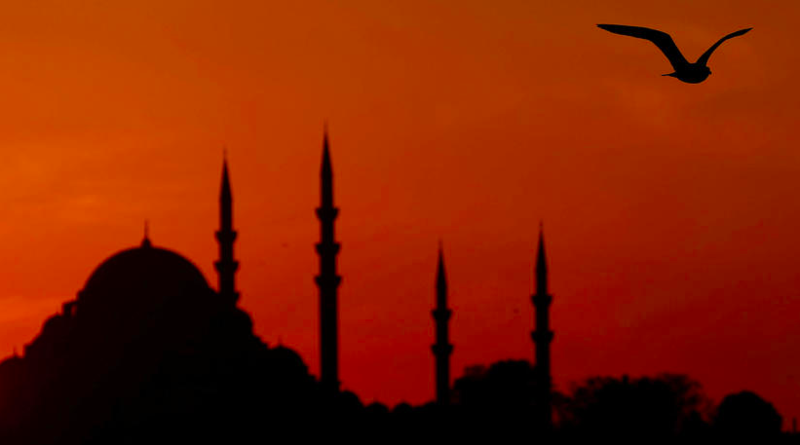 Several major international banks have been hired to arrange meetings ahead of the issuance of over $500 million in Islamic bonds. 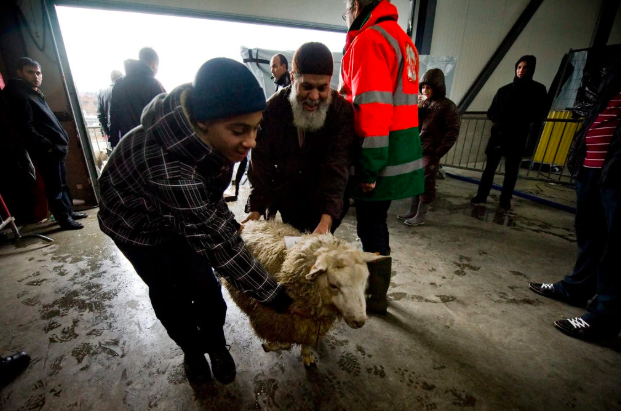 The Belgian government’s ban on kosher and halal slaughtering practices has further inflamed a debate on animal suffering and religious tolerance; according to experts, no definitive study has proven whether stunning or religious slaughter causes less pain for animals. 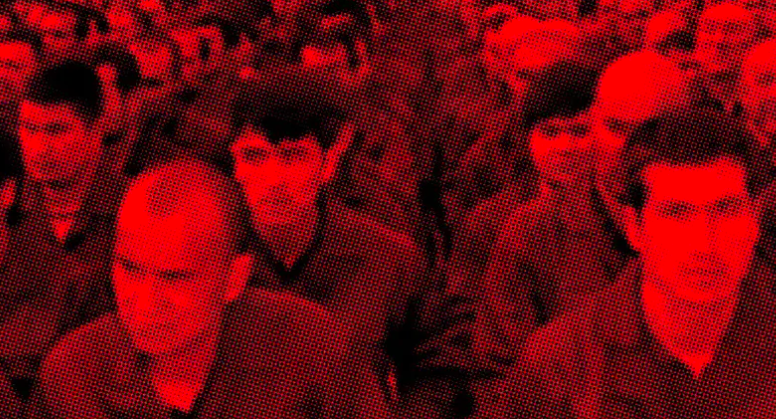 Ishaan Tharoor summarizes the events in Xinjiang province, which have led to the detention of hundreds of thousands of Uighur Muslims and provoked media outrage but little follow-through in the West. 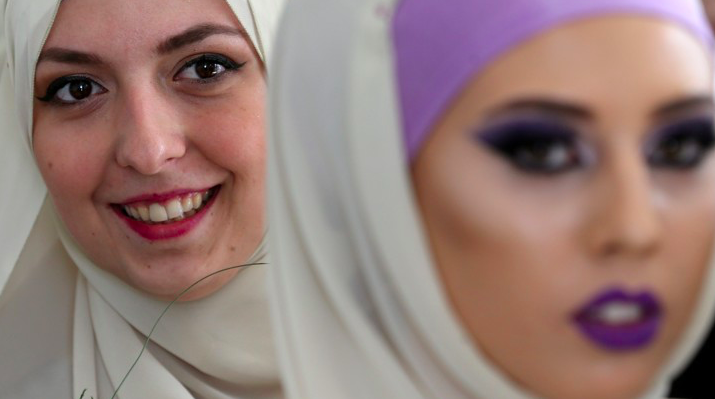 The number of Turks referring to themselves as religious has declined while the number referring to themselves as atheist has risen; the changing demographics have occurred against the backdrop of an increasing emphasis on Islamization from the AKP government. 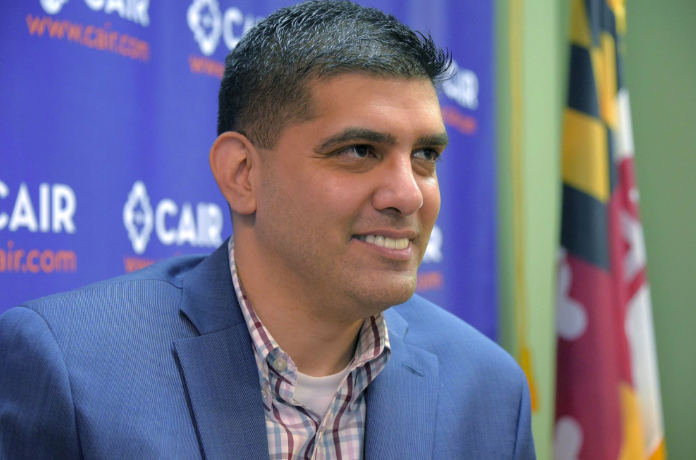 Citing first amendment freedoms, the Council on American-Islamic Relations has filed suit against Maryland Governor Larry Hogan over an executive order banning the state from working with contractors supporting the BDS movement. 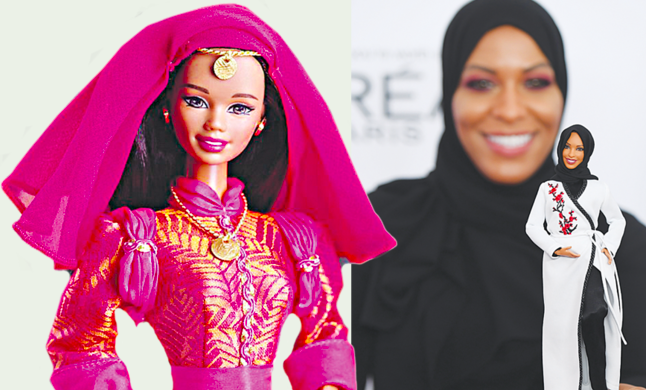 The Barbie doll remains popular in Middle Eastern nations, despite temporary bans in Saudi Arabia and a permanent ban in Iran, and has spawned regional variations, including the Fulla doll. 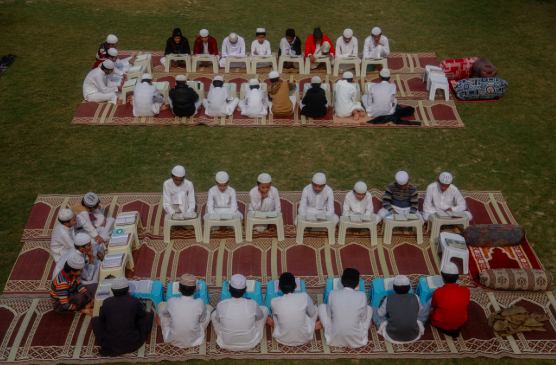 Curriculum reforms have been increasingly promoted by Pakistani government officials, as both government and educational leaders express concerns over the quality of education provided in the thousands of madrassas across the nation. 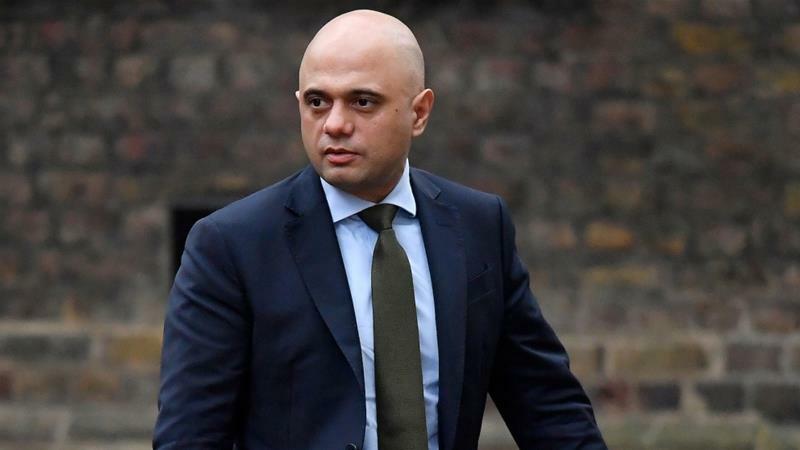 Several Western nations have turned to stripping citizenship from terror subjects as a method for combating and addressing extremist behavior but so far only against Muslim citizens. 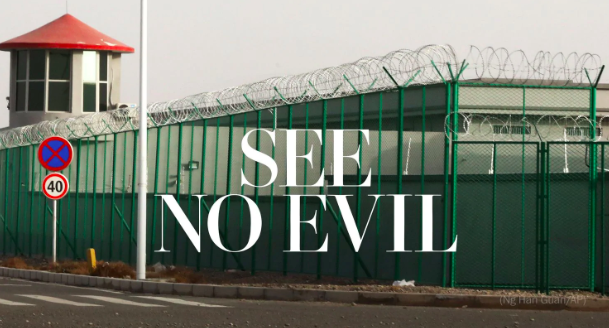 Luopu County, like many other parts of Xinjiang province, has witnessed a growing state security system meant to control the Uighur Muslim population, including several construction projects building onto the local detention camps. 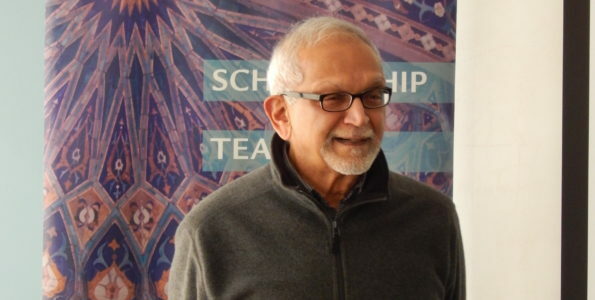 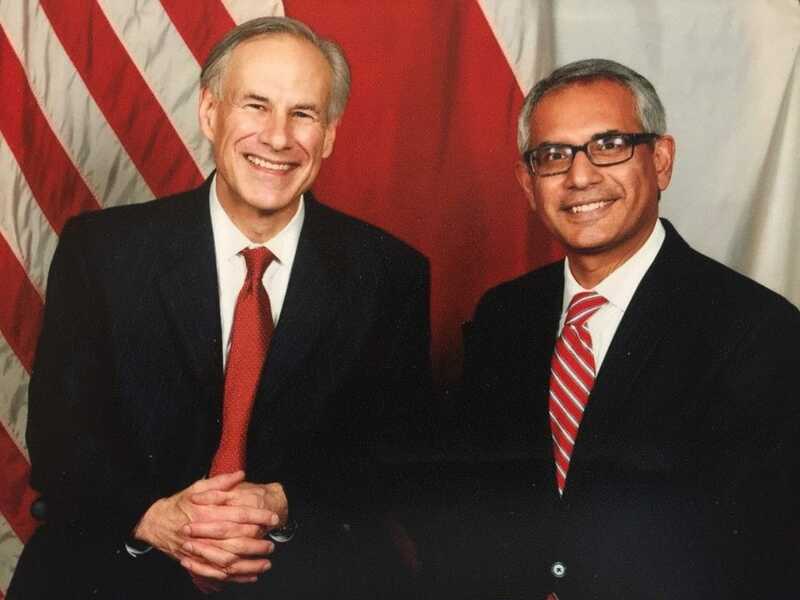 Shahid Shafi, the Muslim vice chairman of the Tarrant County GOP in North Texas, will remain in his position after a winning a vote of the county precinct chairs; several dozen, however, voted to remove Dr Shafi solely because of his religion. 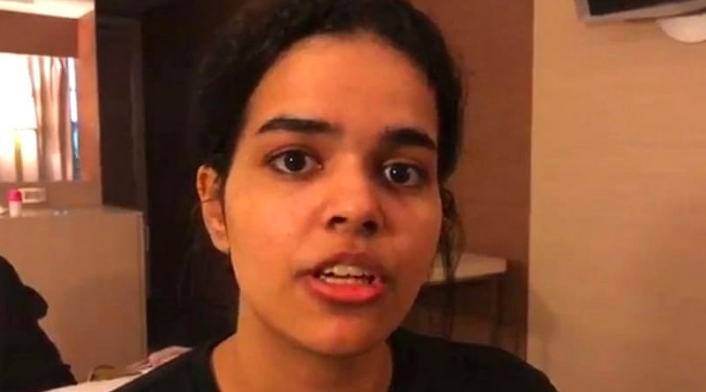 Originally planning to seek asylum in Australia, a Saudi teenager fleeing “physical and psychological abuse” from her family will leave Thailand for Canada. 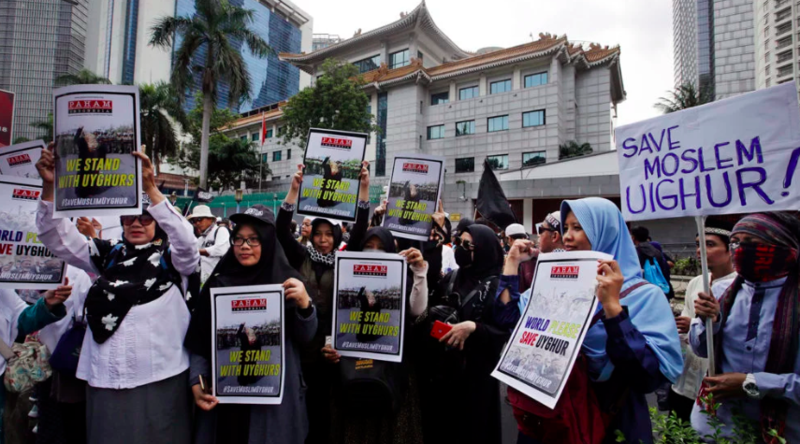 Protests in Indonesia may have been aimed as much at the incumbent government as at the Chinese government’s repressive tactics in Xinjiang province; the Indonesian general elections are scheduled for 2019. 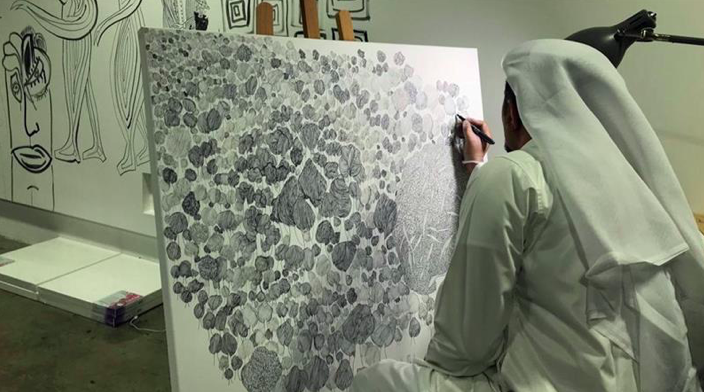 Yasser Al Mulla, an agricultural engineer by day, operates his own studio in the evenings, drawing from the “philosophies of the Sufi tradition” to create black and white images. 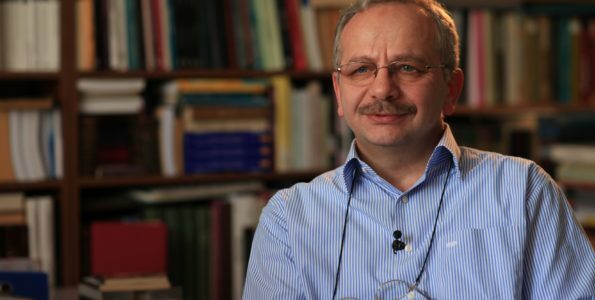 According to the author, interpretations of Islam coming from Muslim populations in Southeast Europe provide a paradigm for an integration of Muslim and European identities. 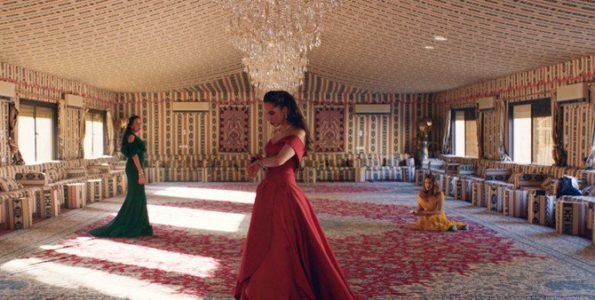 The all-Saudi and all-female cast film premiered in front of 200 people in Riyadh and will be the first Saudi film screened at the Sundance film festival.